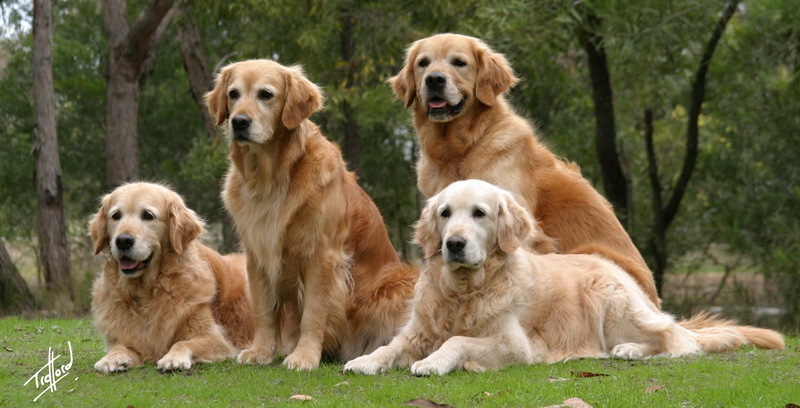 Welcome to the National Golden Retriever Council’s web site (NGRC). 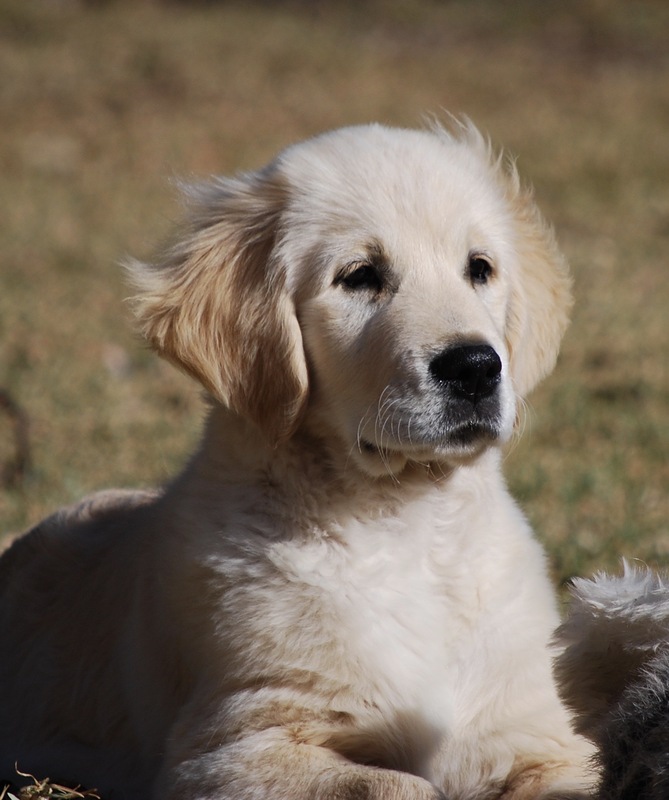 The NGRC represents the interests of the Golden Retriever through the authority of the six Golden Retriever Clubs in Australia. Our responsibility is to provide a platform for the education of breeders and to advance and protect the interests of the breed through events and education at a national level. * A platform for the discussion of any issue of relevance across state borders. 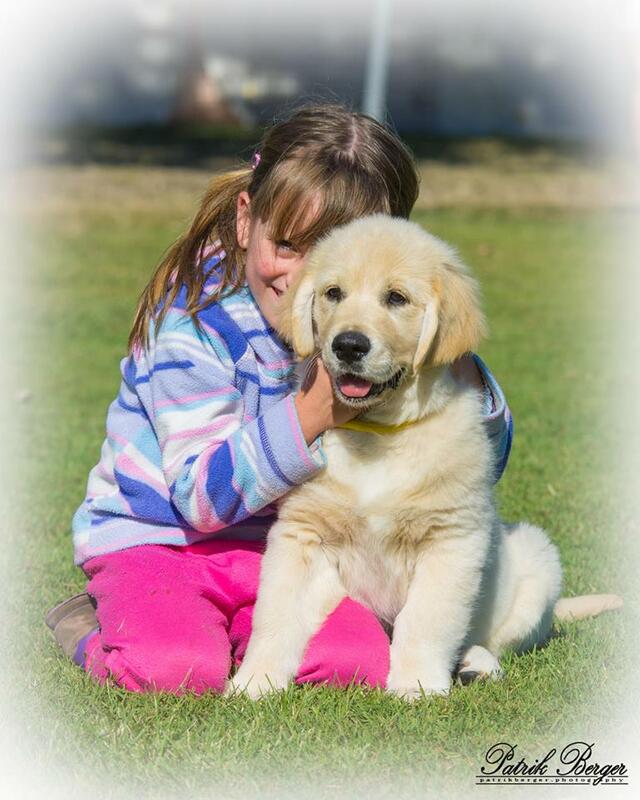 * A voice for golden retriever enthusiasts at national forums hosted by the Australian National Kennel Council (ANKC) and other relevant organisations such as the AVA. * Golden Retriever Club members a voice to have matters elevated to the NGRC for discussion and/or action subject to the support of his/her Club. 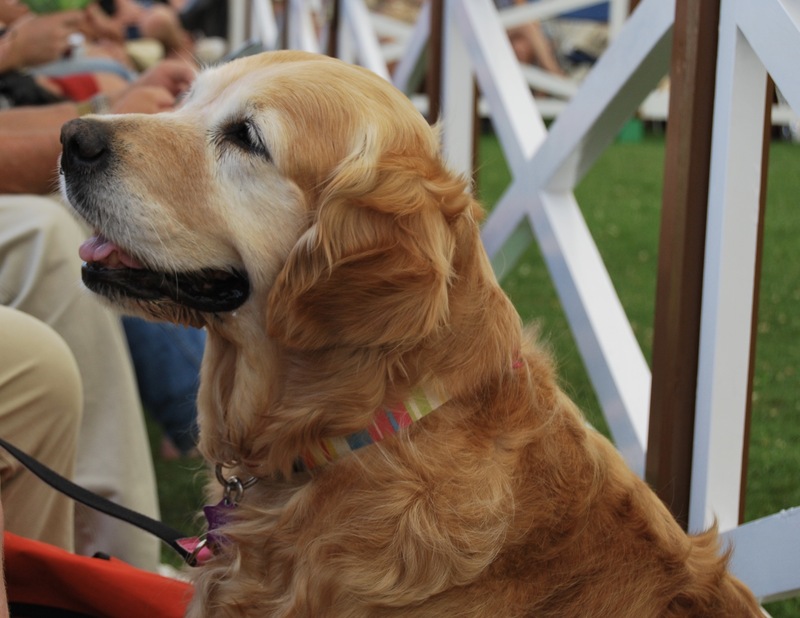 * The capacity, through National events, to bring together golden retriever enthusiasts from Australia and overseas, to showcase the breed and discuss contemporary issues with like minded people.